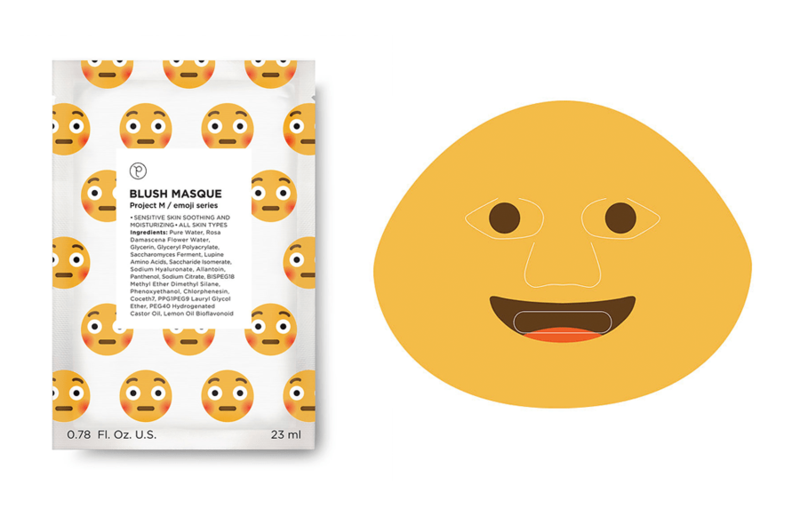 Would you use these creepy EMOJI Face Masks ? You can’t go on Instagram without seeing someone wearing a face mask, but have you seen these EMOJI sheet masks? Taiwan-based brand Petite Amie Skincare have created this wacky skin care/beauty product, available in all kinds of emoji designs – including love heart eyes, blushing emoji and laughing emoji. So, you can transform into your favourite! Each emoji mask has a matching skincare benefit. For example, the angry emoji mask aims to reduce redness and calm agitated skin. Meanwhile, the sunglasses emoji is packed with cucumber and aloe vera to chill your skin. Pretty cool, huh? Sadly, these incredibly creepy masks are not currently available in the UK but it seems that other brands are following suit, so keep an eye out.